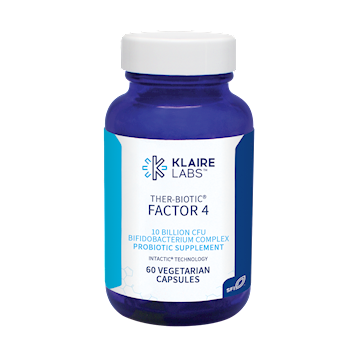 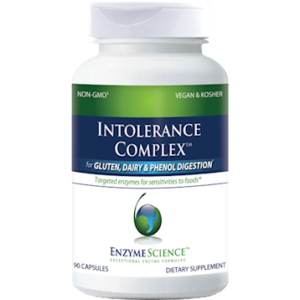 Ther-Biotic® Factor 4 is a concentrated Bifidobacterium formulation in a base of inulin. 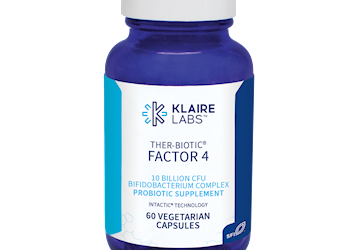 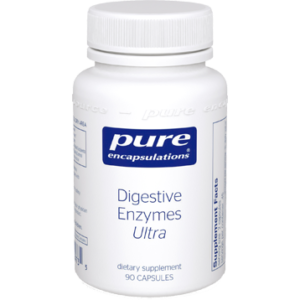 Comprised of 4 species, each capsule provides 10 billion CFU protected by our proprietary InTactic® technology for maximum viability throughout the intestinal tract. 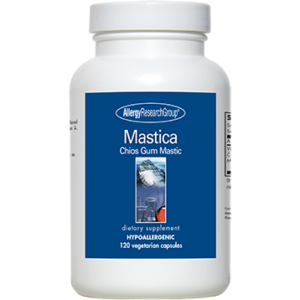 Suggested Usage: 1 capsule daily with food or as directed by a healthcare professional.